The Judd and Mad Rhino are headed to the Arizona Trail. 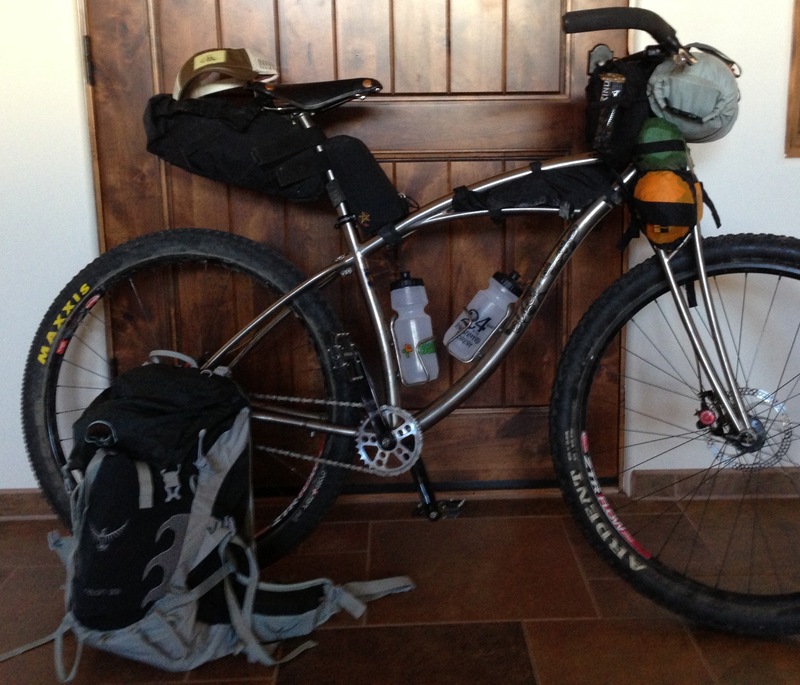 For the AZT 300… that’s 300 miles through the southern AZ desert, dude. Check the map below for details. Check the links for more… details. Because it’s fun to wear the same clothes for 5 days. Because it’s fun to brush The Teeth only ONCE in 5 days. Because it’s fun to stink so bad that The Rattlesnakes RUN away. Because it’s fun to walk hours and hours and hours on blistered feet. Because it’s fun to be so hungry that you consider eating bugs and dirt. Because it’s fun to be so thirsty that you hallucinate… Jim Morrison style. We ain’t carrying much food. And we PLAN to carry enough water to survive. Cuz survival is key… at times. How many bandaids to carry? Especially when we support the medical technique of bleeding the illness out, bleeding the demons out. How much chaffage cream to carry? Especially when we don’t train with chaffage cream… or the adult diaper… in The Judd’s case. And…. will we find Jim Morrison wandering through the desert? In our alternate hallucination based reality? If we do, we ain’t gonna tell you.